There is something about Norway that breeds tenor saxophone players. The cold, clean wind over the fjords seems to get into their sound. Jazzkaar had two Norwegian tenors who were impressive in very different ways. 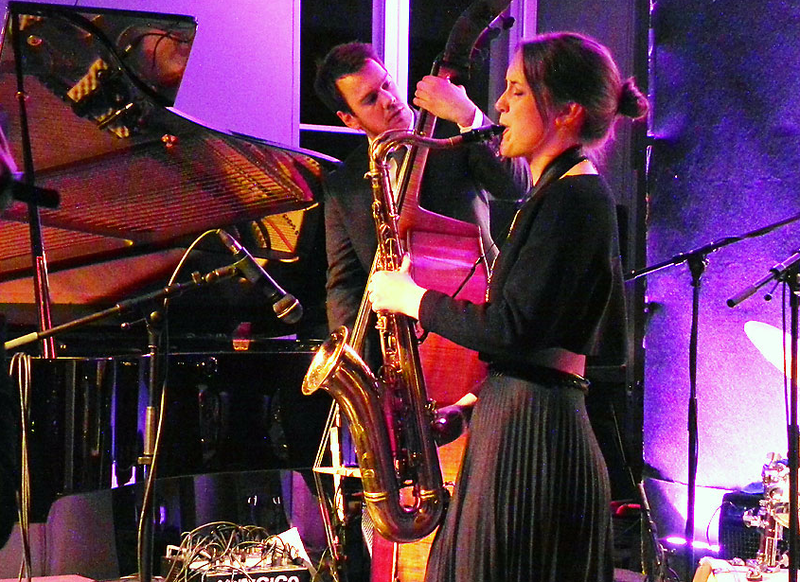 Marius Neset played the Marina Pavilion. 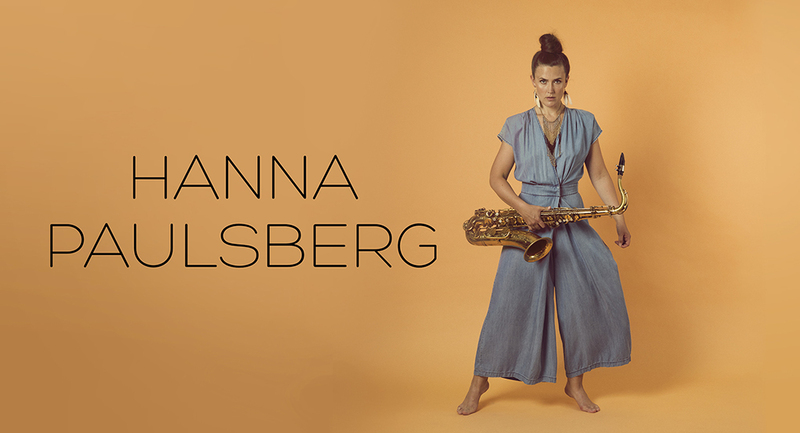 Hanna Paulsberg played the NO99 club. Neset is an acrobat who sticks his landings. Paulsberg is a ballet dancer. At 26, Paulsberg is already concise, selective and poetic. She writes spare, suggestive melodies like “A Coat of Many Colors,” sets them into motion, and lets them float. Paulsberg’s rhythm section was also young and talented: Oscar Grönberg (piano), Trygve Waldemar Fiske (bass) and Hans Hulbækmo (drums). They all understood space. They filled in just enough of it to postulate an atmosphere. It was gentle, intense music. “A Short Story” was just that, a wafting line, open-ended and ambivalent. They have a new album on the ØRA label, Song for Josia. It is so pretty that, on its first layer, it could be used as mood music. On the layers below it is quietly challenging.